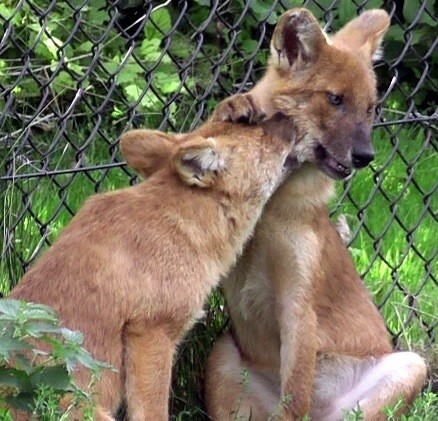 The overall goal of the Dhole Working Group is to gather information about dhole ecology, biology and conservation status that will lead to formulation of research priorities. The working group also aims to promote conservation of this species through facilitating research collaboration and dissemination of research findings to the scientific community and public. Brian Cypher and Tim Coonan are the coordinators of the Island, Kit & Swift Fox Working Group. 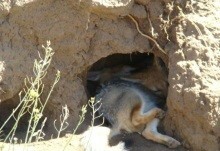 The working group report that for both kit foxes and swift foxes, habitat continues to be lost and remaining habitat is increasing subject to degradation, fragmentation, and incompatible uses. 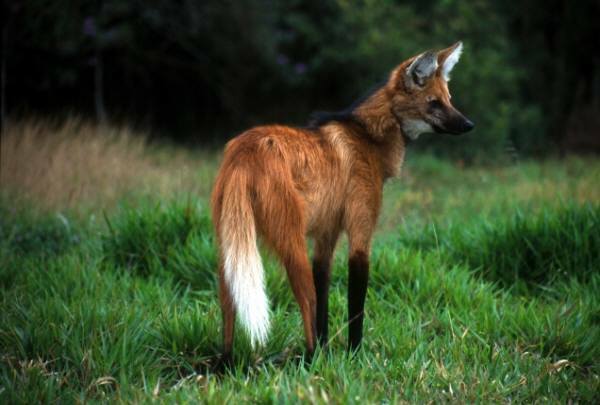 The future prognosis for island foxes is however significantly improved. After 4 of 6 subspecies suffered catastrophic declines due to novel predators and disease, mitigation measures have been immensely successful and these 4 populations have returned to or are approaching pre-decline levels. 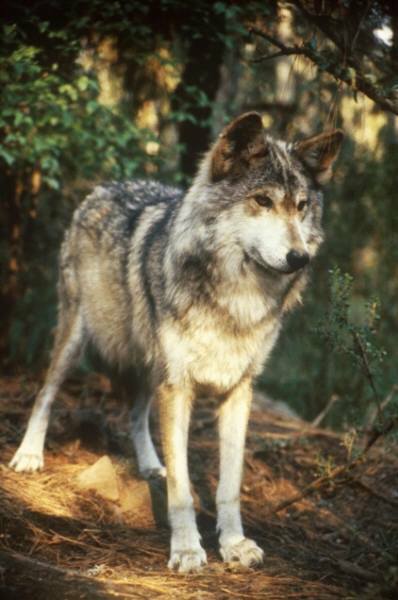 This page highlights some of the recent issues and current conservation needs for these species. 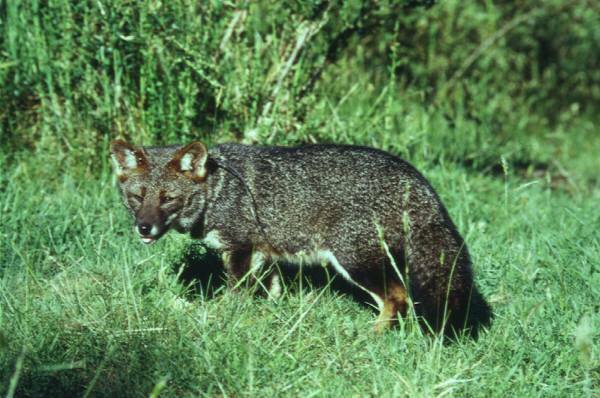 The threatened Darwin’s fox, P. Fulvipes illustrated in the photo is endemic to southern Chile, restricted to the forests of Chiloé Island, and a few patches of mainland coastal forest up to the Nahuelbuta National Park. 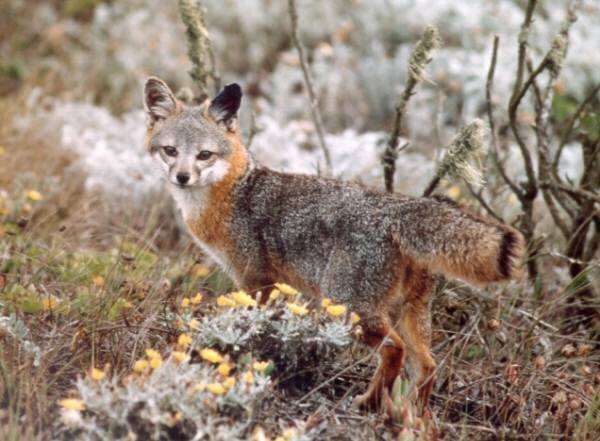 The South Cone Fox Working group is addressing key issues in the conservation and research of species within the Pseudalapex (Lycalopex) genus.